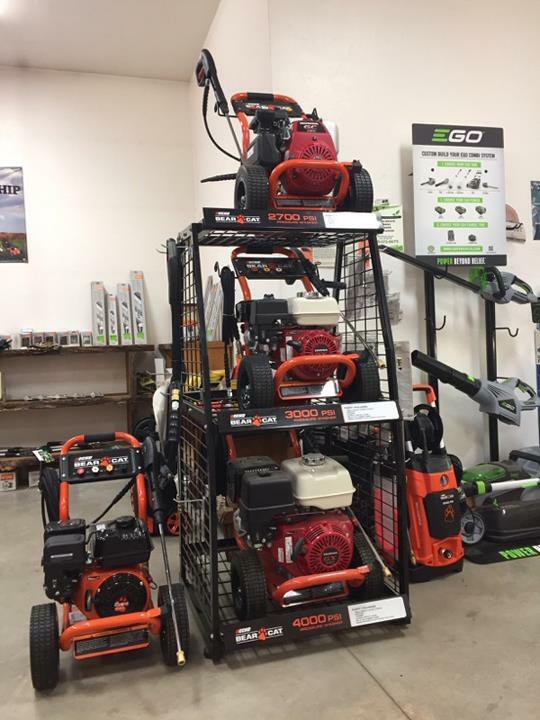 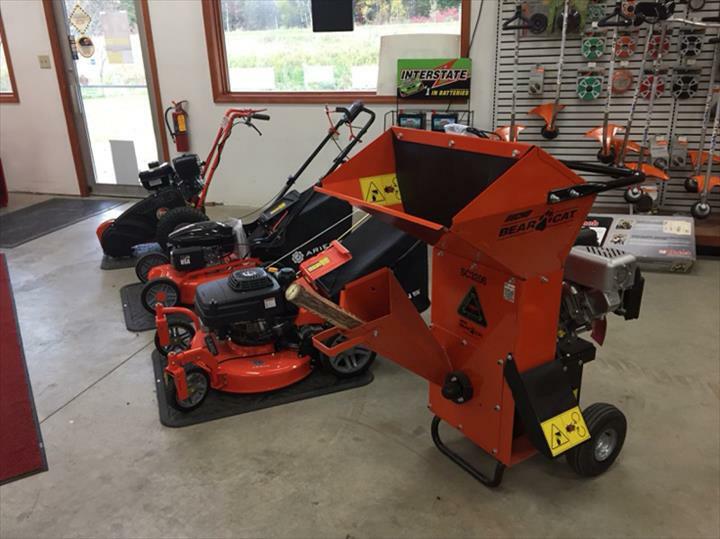 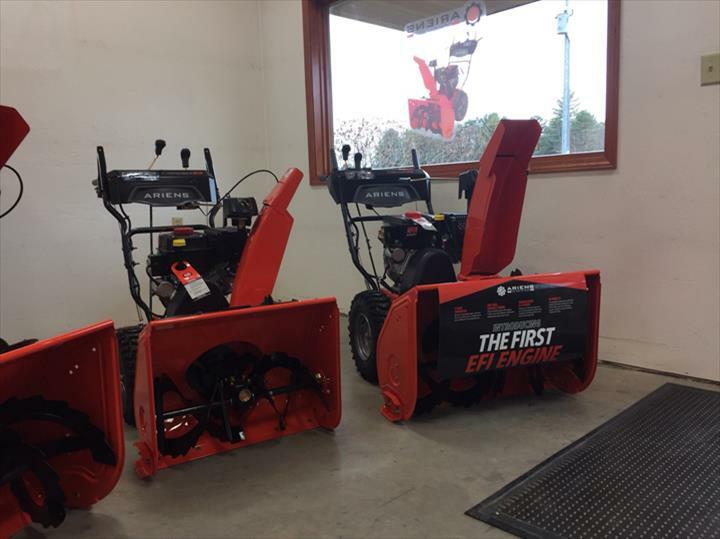 Northwoods Power Equipment, L.L.C., in Lena, WI, is a premier lawn mower and tractor sales specialist serving Oconto, Brown, Door and surrounding counties since 2000. 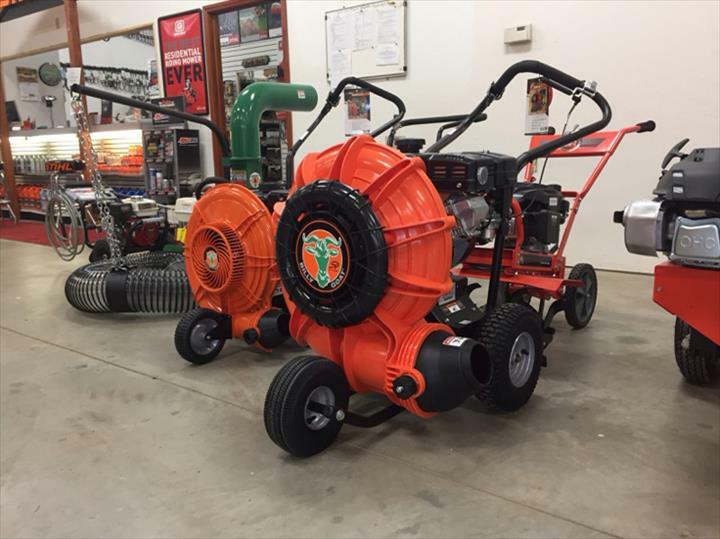 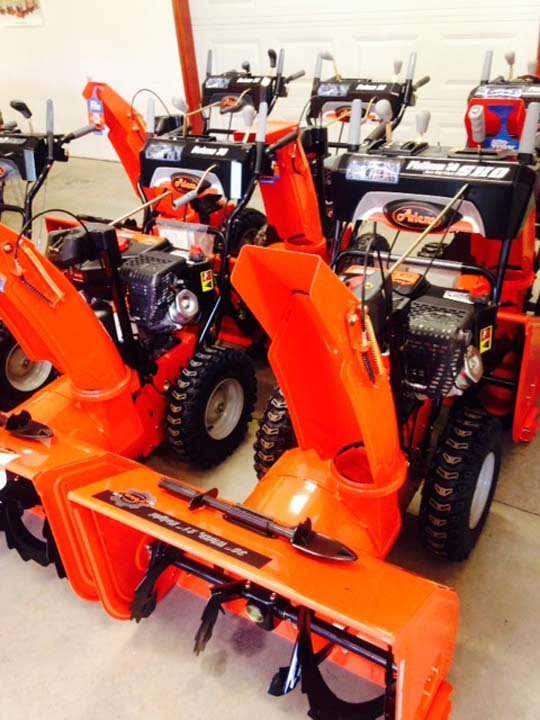 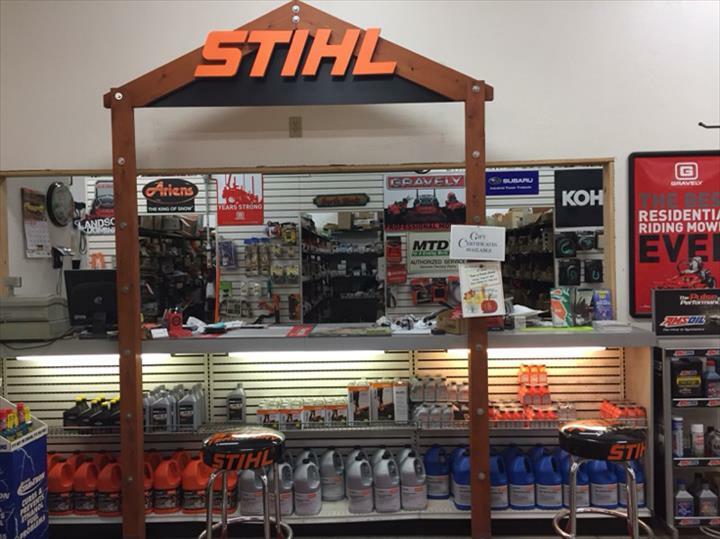 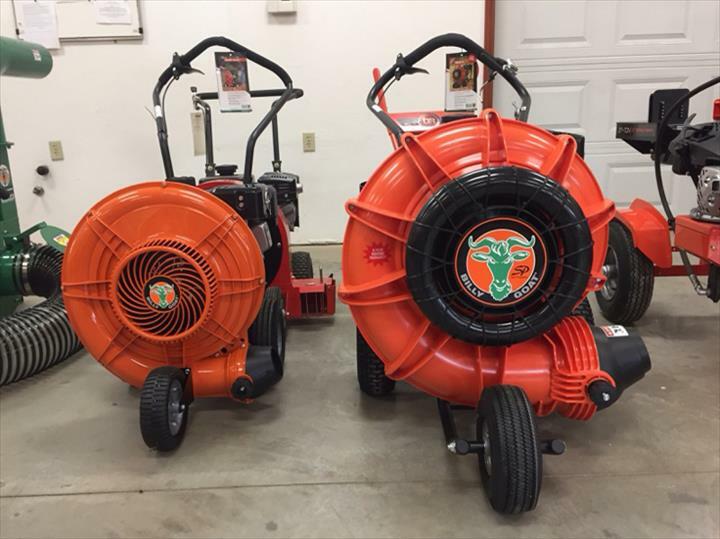 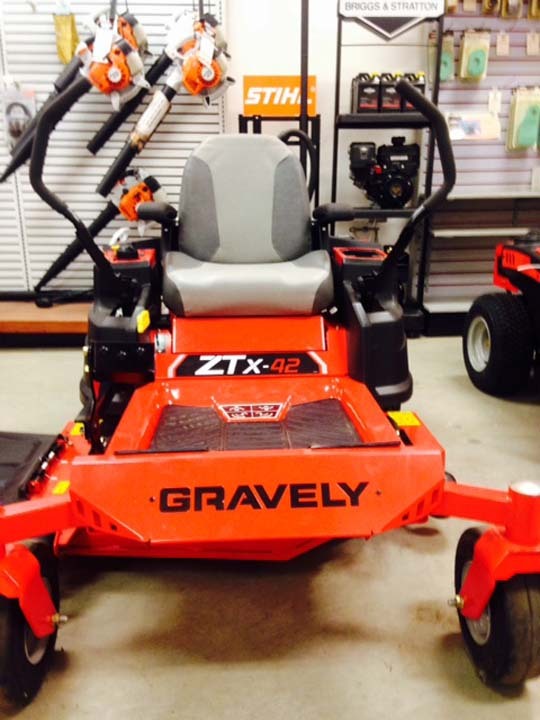 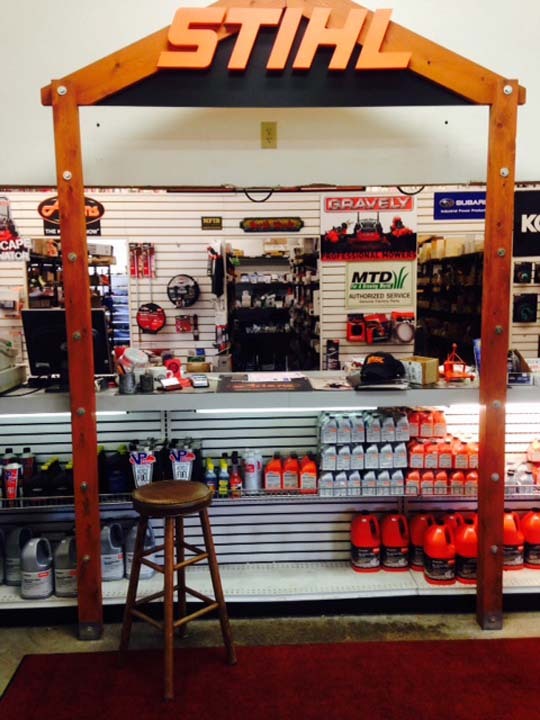 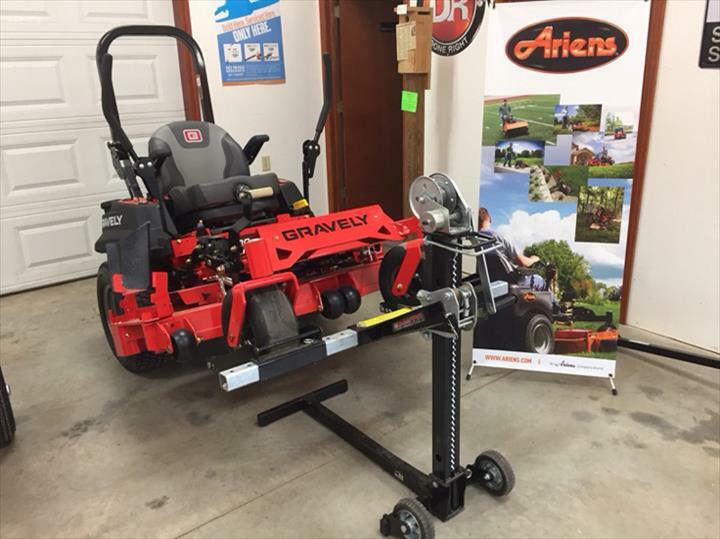 We carry merchandise from Gravely, Subaru, Briggs & Stratton and more. 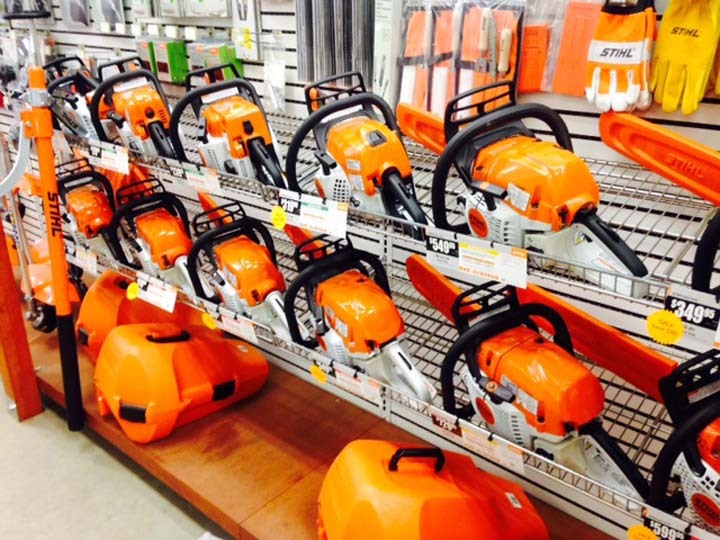 We offer small and major engine repair, lawn mowers, chainsaws, leaf blowers, gas powered hedges and more. 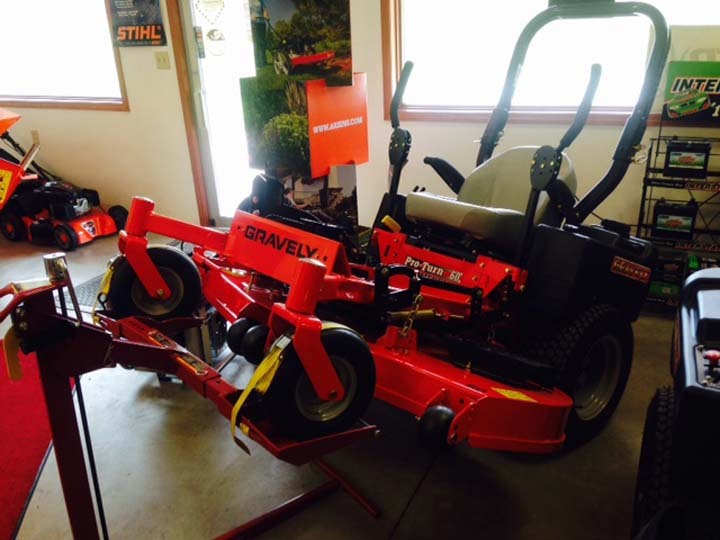 Our specialties also include servicing and selling lawn and garden equipment. 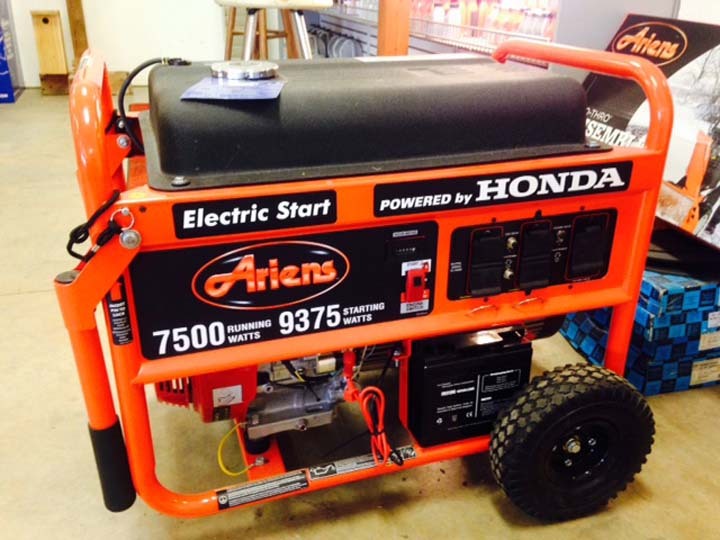 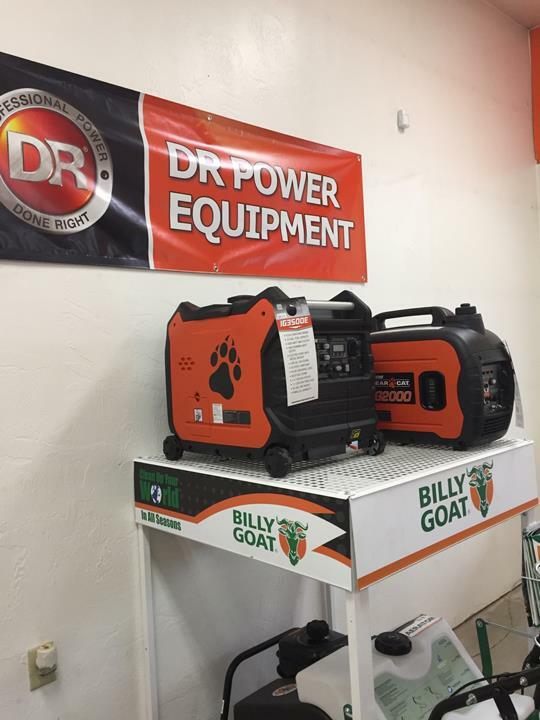 We now carry a selection of battery-powered, handheld power equipment as well. 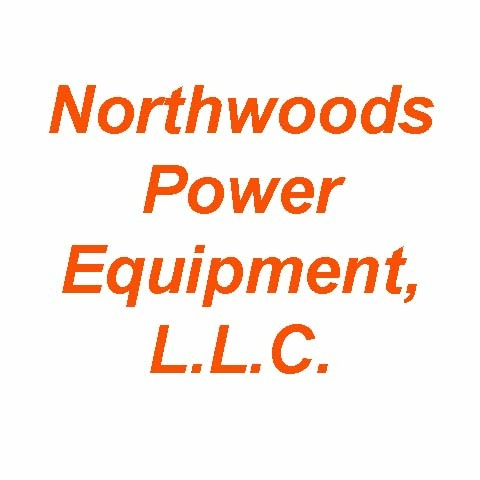 For all of your power equipment and lawn mower needs, contact Northwoods Power Equipment, L.L.C. 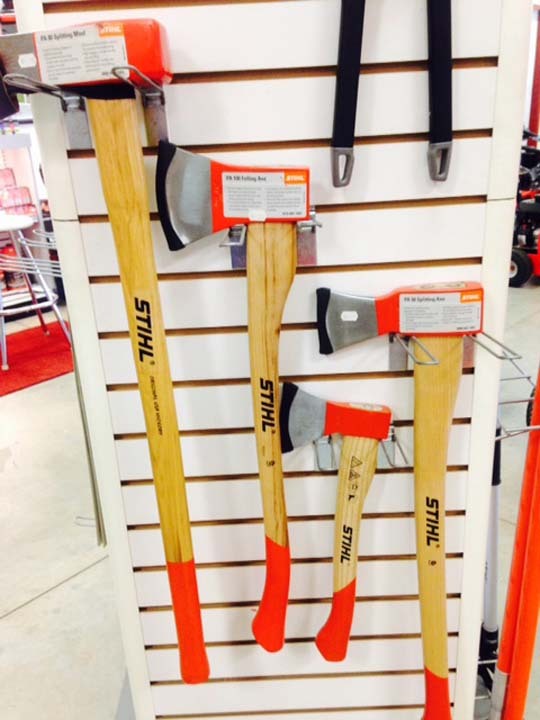 in Lena. 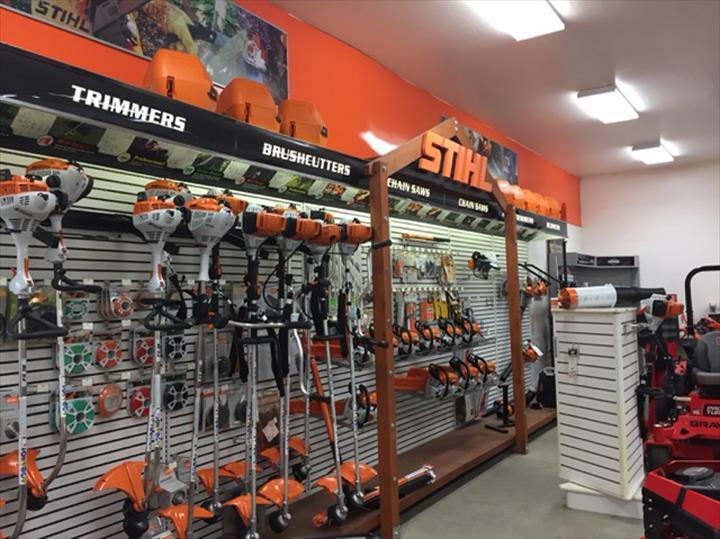 Established in 2000. 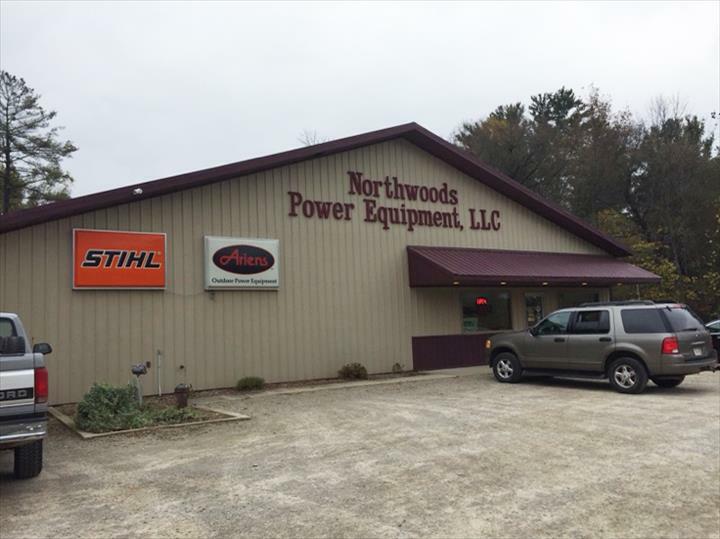 Northwoods Power Equipment, L.L.C. 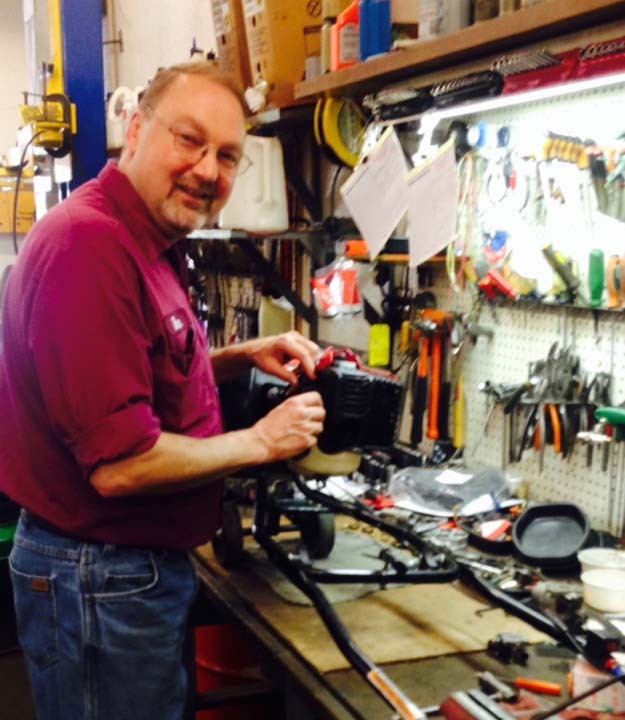 is proud to serve our local area which includes Oconto, Brown, Marquette, and Door Counties. 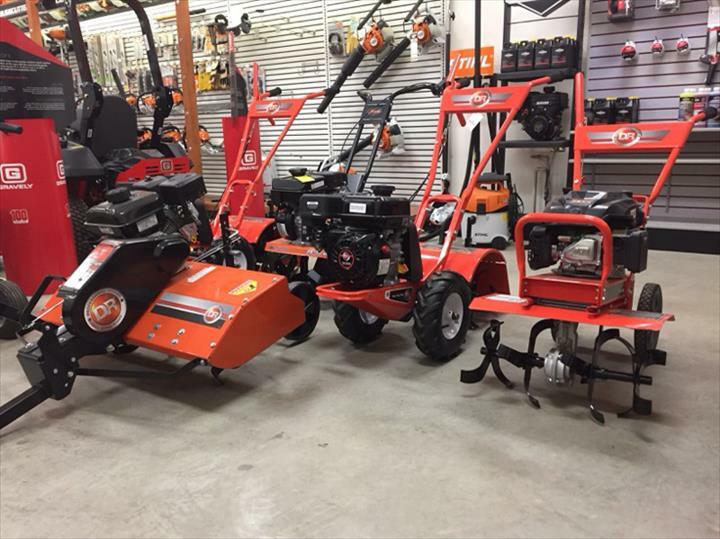 We specialize in Service and Sales of Lawn and Garden Equipment and Lawn Mower Repair and Tune-Ups since 2000.